To make sure you get the best deal we'll show you great prices from all of our drivers, including D.I Transport , if they're available on the day of your move. Have a question for D.I Transport ? No problem, send them a message and they'll email you back as soon as possible. If you have a more general question you might find it answered in the FAQ, or you always contact one of our brilliant customer service team. 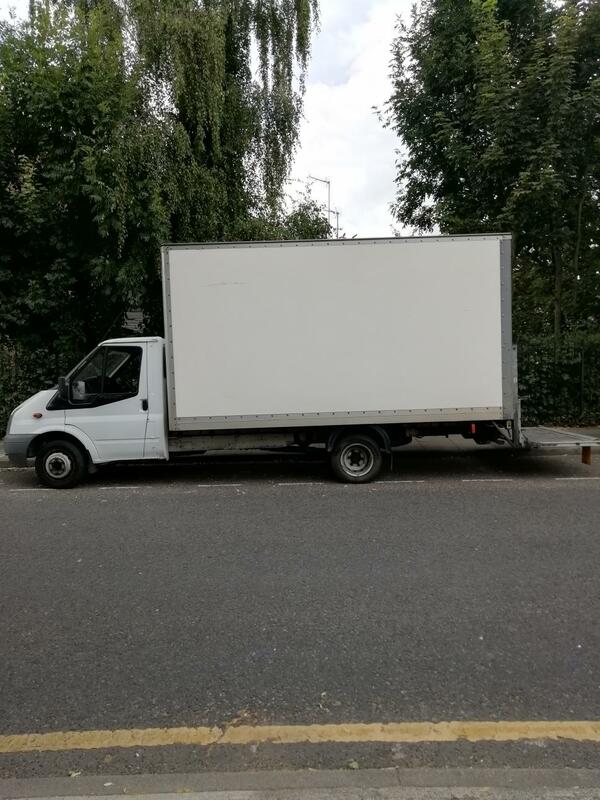 * D.I Transport won't be able to see your email address. Very good service. Helpful, friendly. Will use him again. Dimitari was absolutely amazing. He arrived early on the mooof our move. He was extremely helpful throughout the entire day. He secured all large items safely in the van. He was really careful when handling and moving our furniture. He drove with care and cautious. Having Dimitari there made is do stress free. I would highly recommend him. 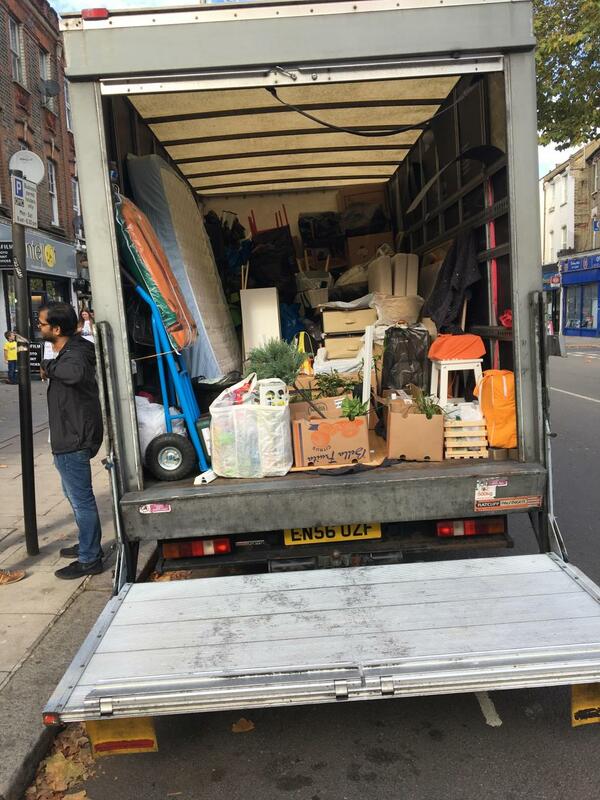 Excellent movers - punctual, helpful and diligent despite having to carry everything up to the third floor. I'm also really impressed by the customer service at Compare the Man & Van - prompt responses, very helpful, always polite. Dimitari was really patient and helpful, would definitely book with him again. Thanks very much! Dimitri arrived on time and was a genuine pleasure to have around, polite, hard working and above all he took care with the items he was moving, what a fantastic experience. They went above and beyond to help us move and they were a pleasure to have around the house. Would use them again. 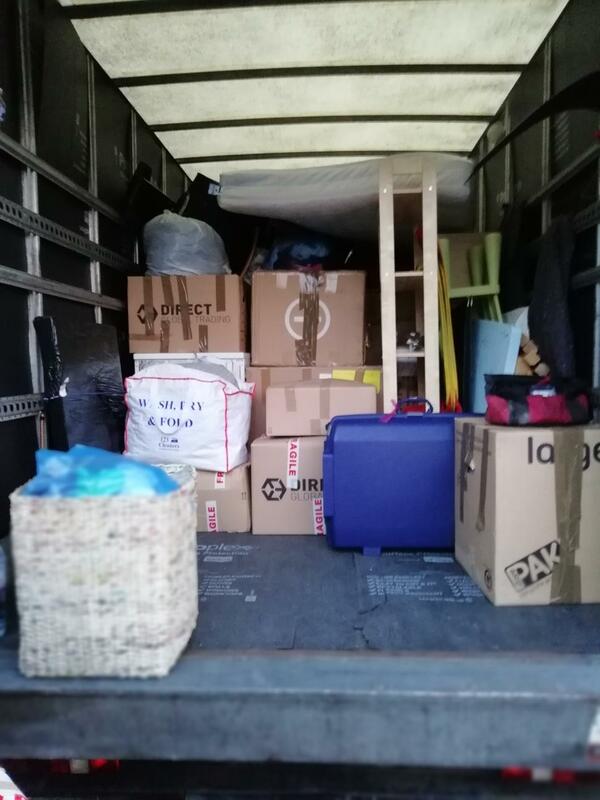 Dimitar was very helpful and communicative, his van had more than enough room for my belongings and there were three seats at the front, so my boyfriend and I could travel to our new place in the van. Thanks! Could have easily pushed the time limit beyond what I paid for but didn’t . Very careful with my belongings . Arrived early, incredibly helpful and friendly. This is the second time we have used him and will use again. Tremendous experience. The driver came early, was very polite and helpful. Helped me carry my boxes and furniture up a flight of stairs. Nice and hardworking guy. Gave him a tip, don't hesitate to book him. AMAZING SERVICE!! I’m a first time user but Will definitely recommend this company to others! So easy and smooth!Dmitiri was so amazing, punctual, really helpful and polite! I’m moving to uni and he helped carry all my heavy boxes ! Such a gentleman! Great safe driver and I would 100% recommend him! 1000/10. Driver was very very helpful. Worked really hard. Respectful with all of our things. Would definitely use him again, and would recommend. He was early, and went over and above. Great service and would highly recommend. Very happy with my man and van. 5 stars are not enough to describe the service, professionalism of the driver and willingness to help me with my move. Dimitri is such a good person. He covered my mattress with blanket and he well arranged my furniture inside the giant van. It’s the first time I didn’t have any damages. If I will move again, I will try to find him and I will recommend him to my friends. Thank you so much again.